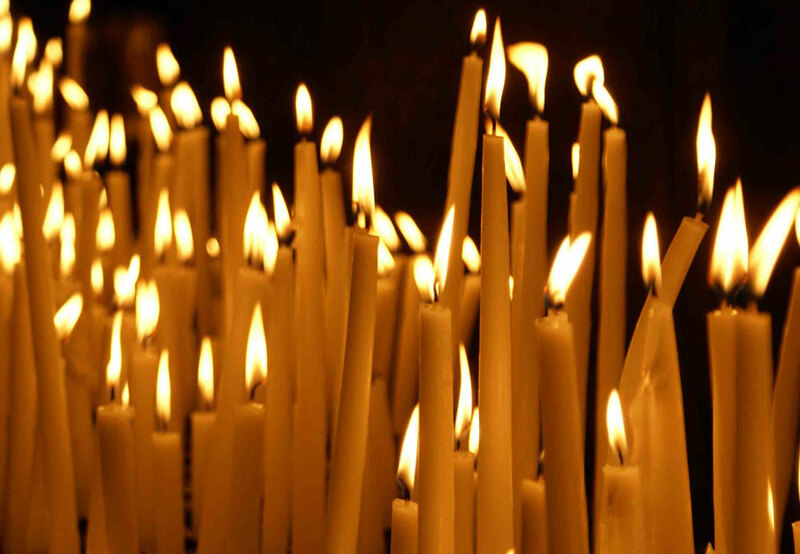 The Clergy, Executive Board, and Members of St. Sava Serbian Orthodox Church express condolences to the family of Maria Virijevich. Memory eternal. 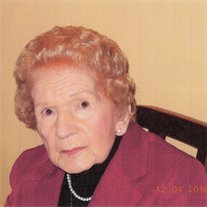 Maria Virijevich, age 93 (April 25, 1923 – December 12, 2016), passed away on December 12, 2016. She is survived by her daughters, Svetlana of Merrillville, Diana (John Grzeskowski) of Scherer- ville, and son Ognjan (Patricia) Virijevich of Lowell. Grandchildren: David (January), Douglas, Paul and Kristine (Tim) Koelikamp and Her six great-grandchildren. Also, two sisters, Marlene and Gerlinde–in Germany. Her Beloved Husband Milutin, preceded Her in death. Maria was born in Kork, Germany and was employed as an X-Ray technician while her Husband served as a federal judge in his native Yugoslavia. After World War II, she met her husband Milutin in Innsbruck, Austria, where she was employed by the French government as a translator, and he was working on his Doctorate degree in Law. They were both fluent in French, English, Serbian, and German. They immigrated to the United States with their son Ognjan in 1949 due to the postwar political situation in his native Yugoslavia. Since her arrival in Lake County, Maria was a member of St. Sava Serbian Orthodox Church and its Circle of Serbian Sisters. Visitation will take place from 9:00 a.m. to 11:00 a.m. on Friday, December 16, 2016 at St. Sava Church, 9191 Mississippi Street, Merrillville, IN. A Funeral service will take place at 11:00 a.m. with V. Rev. Marko Matic, officiating. Interment, Calumet Park Cemetery in Merrillville . May Her Memory Be Eternal! For further info, please phone Calumet Park Funeral Chapel at (219) 736-5840.